Finally received this new jacket. Never thought that I would snag a Donna Karan piece and like it. 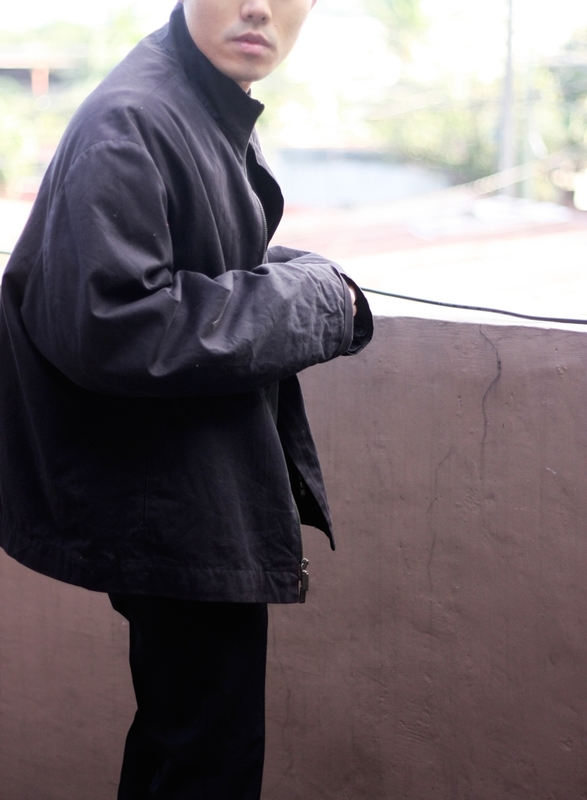 I just love how this clean x big jacket envelopes my short torso and in turn creates an odd shape, an odd me. Speaking of odd, the lining inside can be unzipped for more ventilation!